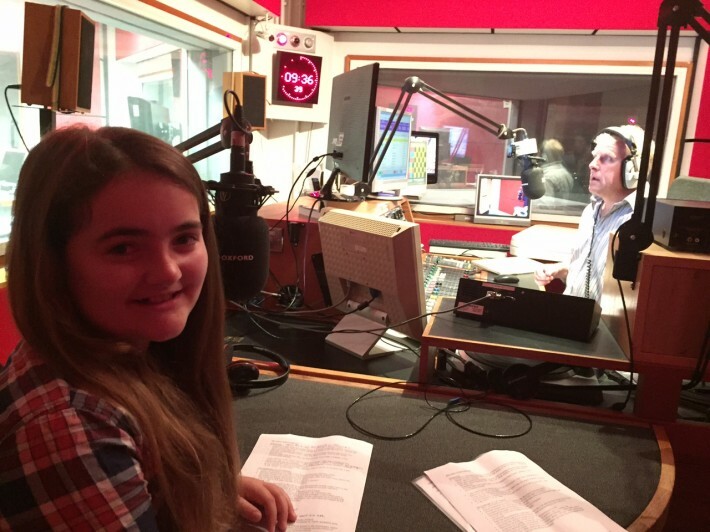 2 July 2015An inspirational 13 year-old and her father take on Kilimanjaro! 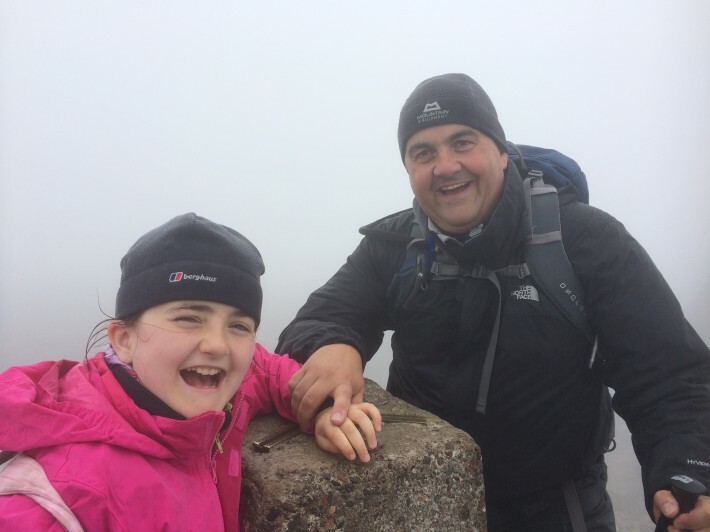 On the 7th August 13 year old Olivia Maiden along with her father, Dan Maiden, will be scaling the highest freestanding mountain in the world – Mount Kilimanjaro. Olivia and Dan have chosen to support Ace Africa as well as Helen & Douglas House a charity particularly close to their hearts. Helen & Douglas House is a children’s hospice providing care for children with life- shortening conditions. 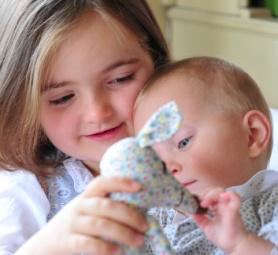 When Olivia was six years-old, her younger sister, Florence, was diagnosed with Leigh’s Disease shortly after she was born. Just a few months after her first birthday, Florence sadly passed away. The hospice supported the Maiden family throughout this difficult time and ensured that Florence had the best last moments of her life. Mount Kilimanjaro has an array of obstacles on route. Not only will they be ascending the largest volcano in the world, at 50 miles wide, they will be walking in temperatures ranging from +25c to -25c with less than 49% of sea level oxygen at the summit. Planning to complete the climb in 6 days, Olivia and Dan have been relentlessly training in preparation for the challenge, including a trip to the Black Mountains in April, climbing Ben Nevis twice in two days and a trip planned to the Brecon Beacons in South Wales next week. The Maiden duo set an ambitious fundraising target of £5,895 (£1 for every metre climbed). They have managed to smash through this goal and at current have raised an incredible £6,094.50! Asante Sana from us all at Ace Africa for your support of our community development programmes. As possibly one of the youngest girls to attempt to summit Kilimanjaro and walking in Florence’s memory we want to wish both Olivia and Dan the biggest good luck for their upcoming challenge. We look forward to hearing the updates on return of your monumental trip.